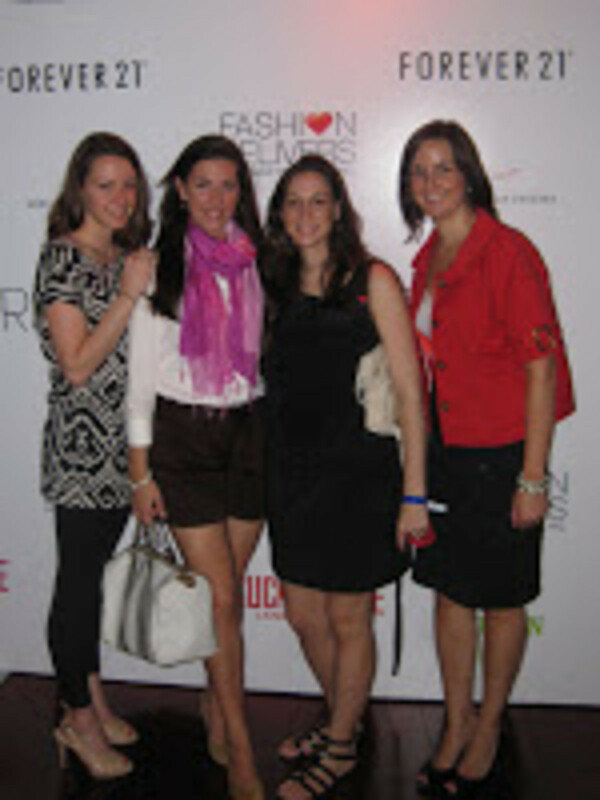 Since its inception, Fashion Delivers&apos;Pay It Fashion Forward event has been one of my favorite parties of the year. Last June, the night was hosted by beloved rapper LL Cool J, who rubbed my Big Bub pregnant belly and whispered several God blesses. After an experience like that, I have to admit that I had little expectation for this year&apos;s event...until I found out that Bryan Greenberg (who I love, love, love from the adorable movie Prime, and difficult to watch but I did, t.v. 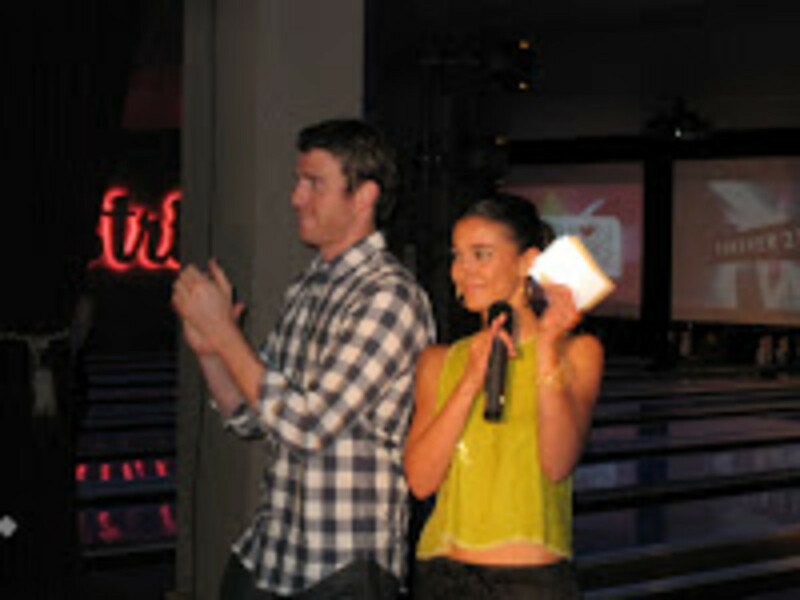 show, October Road) was co-hosting alongside Entourage&apos;s Emmanuelle Chriqui to raise money to subsidize the shipping costs for more than $25 million in product donations that the organization has collected for Haiti relief efforts. 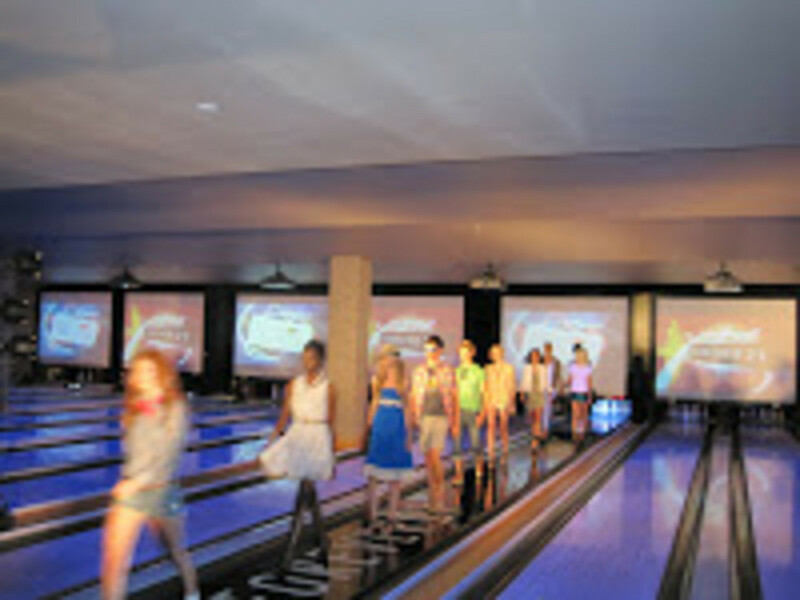 Last night, it all went down at Lucky Strike Lanes & Lounge, a refreshing change from the cavernous, West Chelsea nightclub scene. Congrats to the Fashion Delivers board for achieving such a successful event, especially mi amiga, Michelle de Leon. The event brought together an eclectic mix of fashion insiders and wannabes (I obviously fall into the latter category) to honor Lane Carlson and Helena Houdova of the Sunflower Children Organization; Carlos Campos of clothing and accessory label Carlos Campos; Summer Rayne Oaks, model-turned-activist and author of Style, Naturally; and make-up artist Rose-Marie Swift of RMS Beauty, for their positive influence on their communities and the environment. Forever 21&apos;s grand opening in the former Virgin Megastore space in Times Square is taking place Friday, June 25th. If you&apos;re interested in attending and would like a 10% off your purchase of $40 or more coupon, contact me or leave a comment. The pass also entitles you to a free gift card that could be worth up to $210 if you&apos;re among the first 1,000 shoppers.